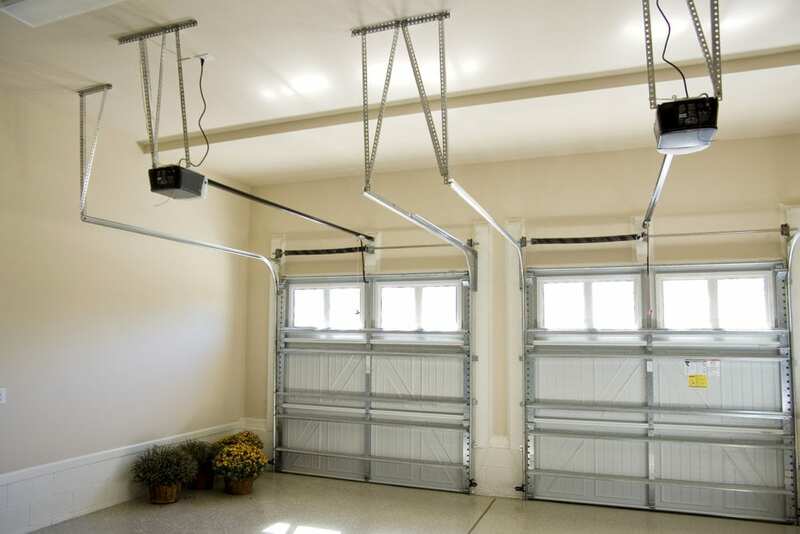 A garage door opener is one of the heartiest appliances in your home. It will give you years of great service but it’s not immune from the occasional hiccup. Its definitely frustrating when something wont work and you don’t know why. Here are the most common issues most homeowners face with their garage door opener and how to fix them. Make sure your door is completely closed. Pull the emergency release cord, and gently open and close the door. If the door does not open or close smoothly then the issue may lie with your rollers, tracks, or springs. Check if your remote works, then check the wall switch. A lot of times the wiring has become faulty on the wall switch and it will need to be replaced. If the wall switch works, and the opener works, you may need to replace the battery, the sensor, or replace the unit entirely. If your door goes up with your remote switch, but refuses to come down without use of the wall switch, your sensor may be misaligned. Call a garage door professional who can help you re-align your sensor. If you have power to every piece of your opener, but everything seems at a standstill, you may have fried the circuit board. Call a professional to come replace the circuit board as they may be brand-specific. If your opener starts making really unpleasant noises, it may be your gear drive. Replacing your gear drive is much more complex than any other fixes so it is advices that you contact someone who has extensive experience with garage door openers. If you are having garage door opener issues, please give us a call at (877) 392-2590 or contact us online. Our qualified professionals are ready to help.